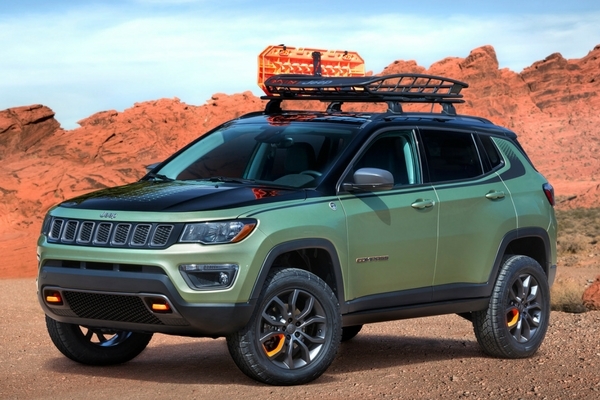 It’s that time of the year again, where Jeep and Mopar rolls out new concept vehicles at the annual safari in Moab. This time, we’re getting seven concepts, all of which are pretty interesting in their own way. 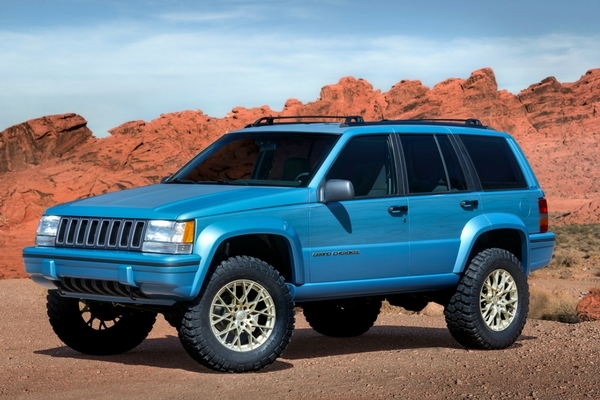 The Grand One is a tribute to the 1993 Grand Cherokee ZJ, but with a modern twist. 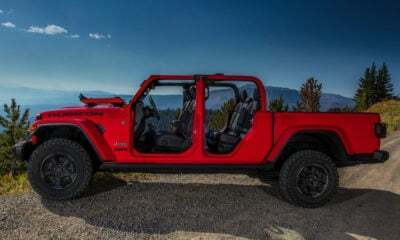 Most interesting is the Safari, which protects everyone from the elements, but gives great views all around with clear doors and roof. 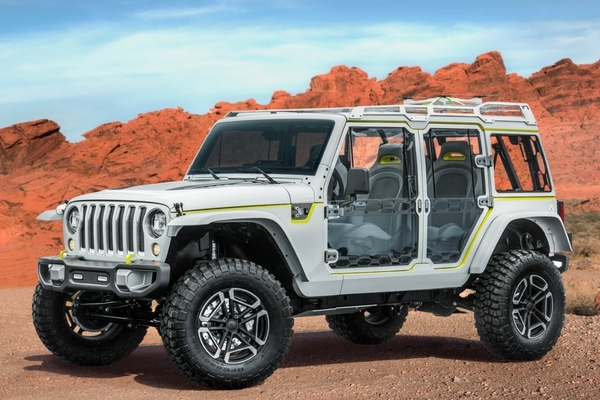 With the Quicksand, you get a Wrangler transformed into a hot rod for taking on sand dunes. 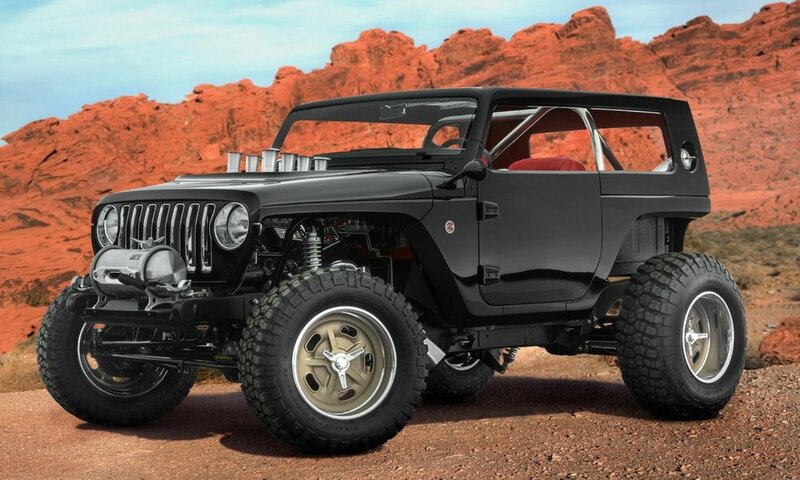 It features a Mopar 392 Crate Hemi engine with eight-stack injection, plus a hood cutout and gasser-style downturned open headers. 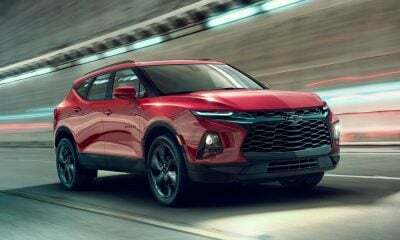 The Trailpass transforms the Compass Trailhawk into something even more capable, plus adding more cargo capacity. 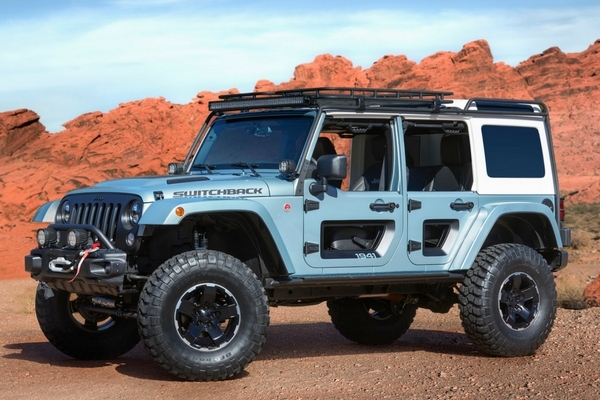 You get more trail capability on the Switchback, which features a 4-inch lift kit, plus 37-inch tires and Dana 44 axles. 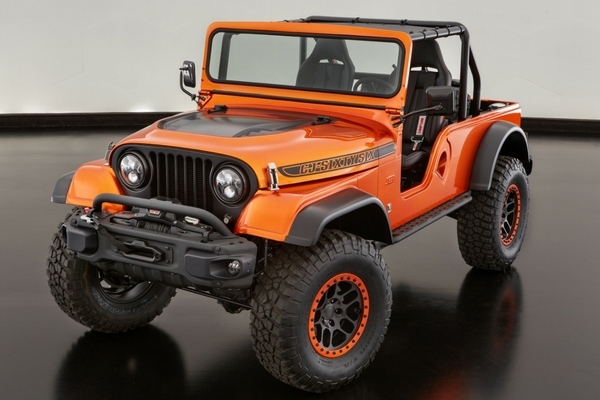 It also wears a concept Safari hard top and roof rack. 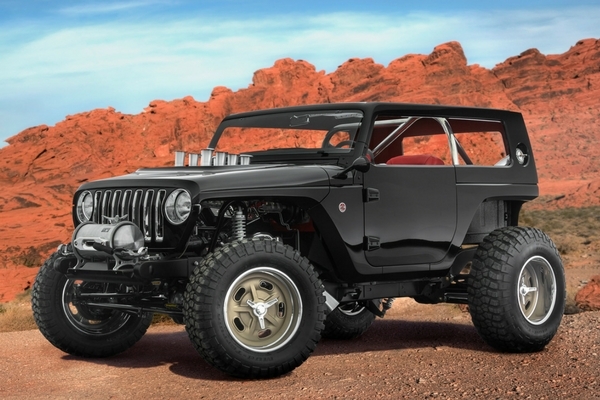 Mixing three Jeep generations into one vehicle, the CJ66 is kind of a mutt. 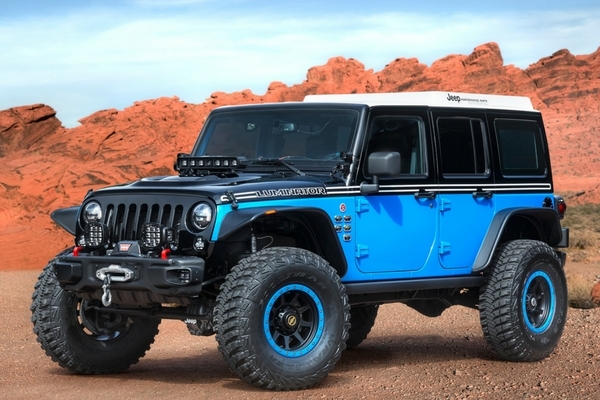 It uses a Mopar 345 Crate Hemi Engine Kit. If that’s not enough wildness, you also get Dodge Viper seats, plus a custom roll cage and bikini top. Finally, there’s the Luminator, which features enough lighting to host Sunday Night Football. 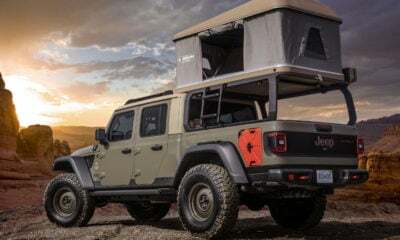 Not only is the Wrangler bristling with LEDs, it also has a solar panel mounted to the roof, plus a drone landing pad. 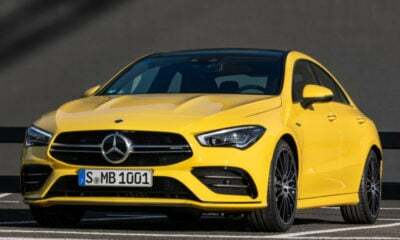 You even get a touchscreen on the rear window for managing everything.